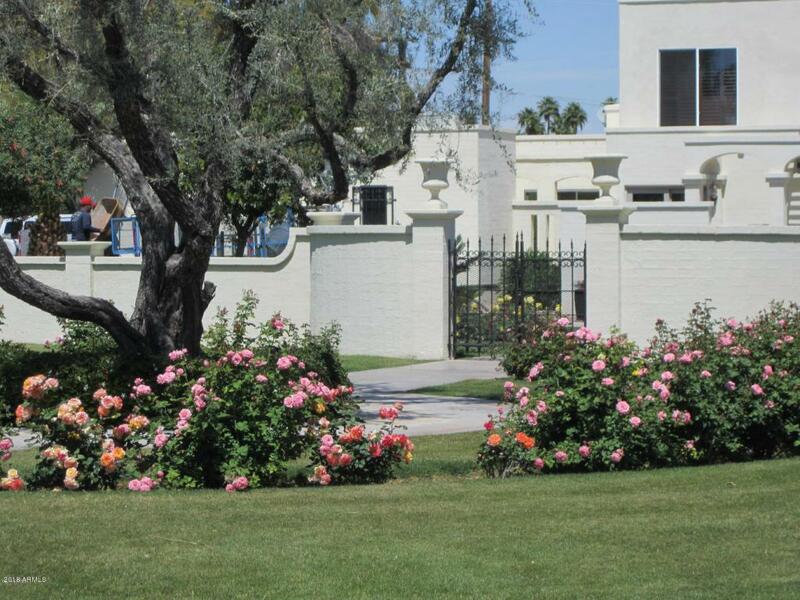 This property is only steps away from Scottsdale's Finest shopping and dining venues. Stunning home has every whistle and bow imaginable. 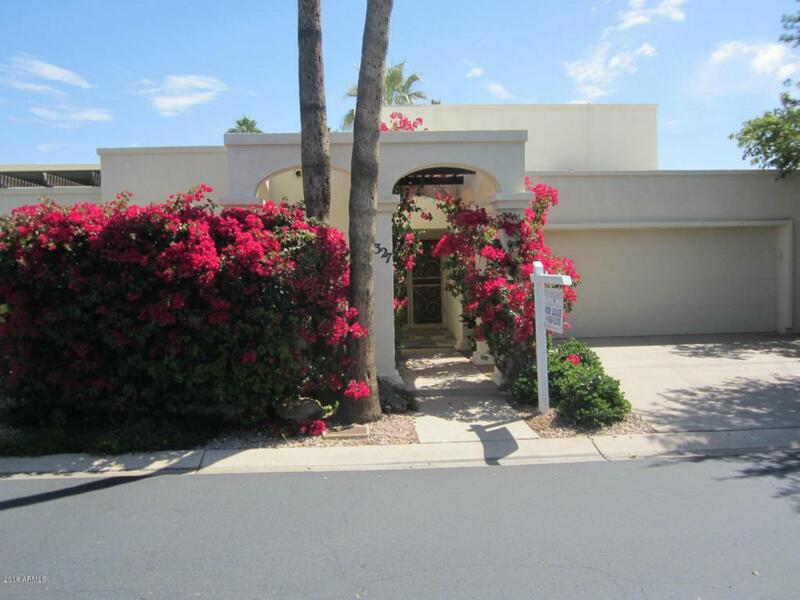 Beautifully remodeled with decorator finishes throughout. High tech lighting creates a warm inviting ambiance. Granite & stainless steel kitchen. Plush neutral carpeting in bedrooms. Gorgeous patio area paved in travertine and featuring a built in barbecue. 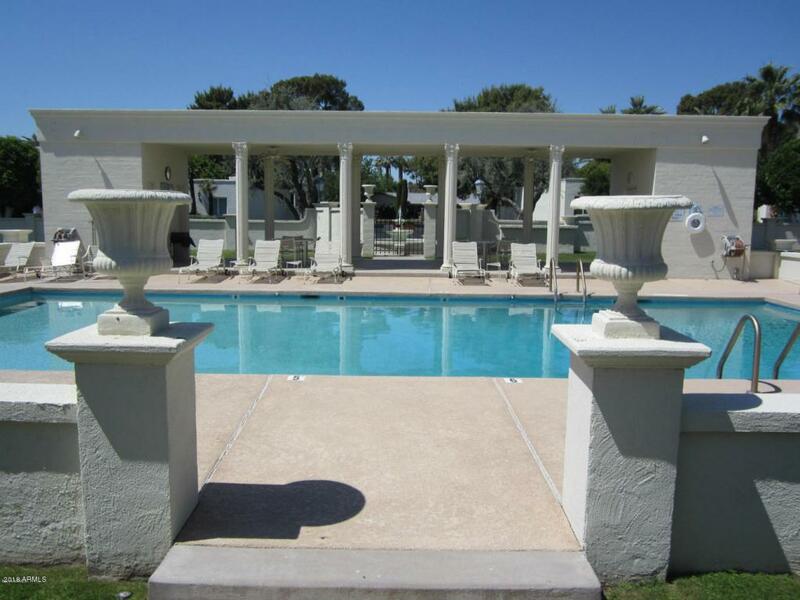 Beautifully maintained community with sparkling pool and rose gardens right outside the front door. 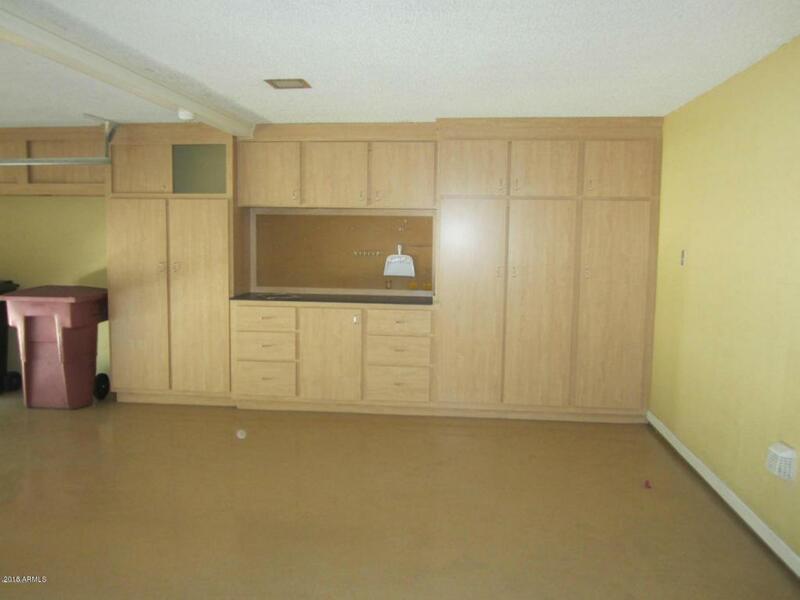 Over-sized two car garage with epoxy floor and loads of built in cabinetry. You have to see the property to fully appreciate all that it has to offer. Owner will consider interior painting if requested. Owner prefers a lease term of 2 or more years.